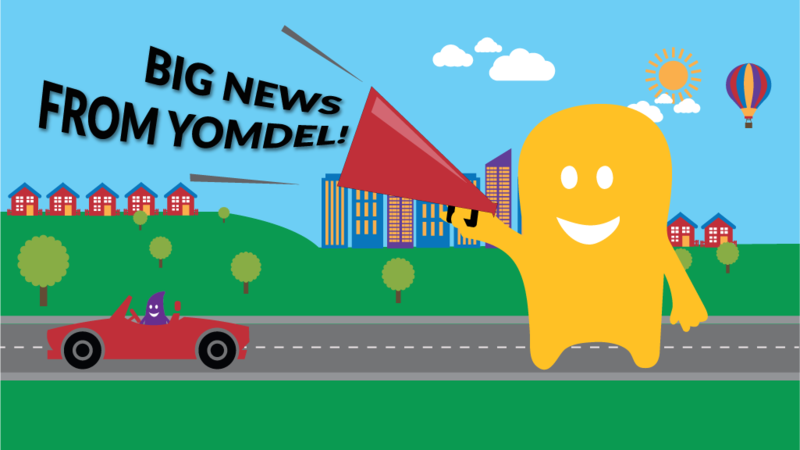 At Yomdel, we are obsessed with Customer Experience. The reality - as lived every day, by you and us. And also the science - how we can help businesses get it right. Here you'll find our thoughts on all sorts of related subjects and topical news. Follow us too on Twitter, facebook and LinkedIn. We're always interested to hear your thoughts. Yomdel, the multi award winning fully managed live chat service.